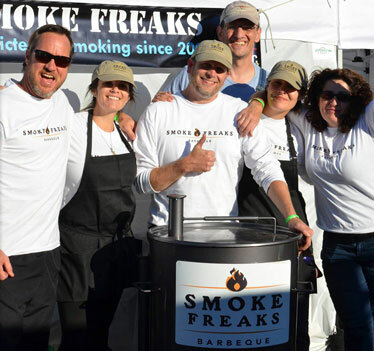 Smoke Freaks is an award winning BBQ competitor on the contest circuit. 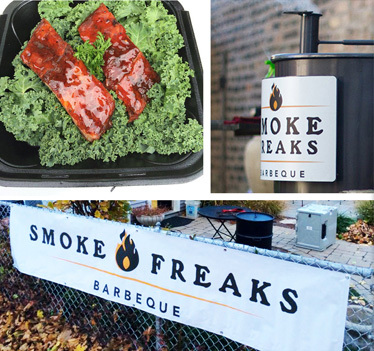 As they decide how they’re going to take their techniques and recipes to the pro market, they needed a logo that spoke to who they already are. 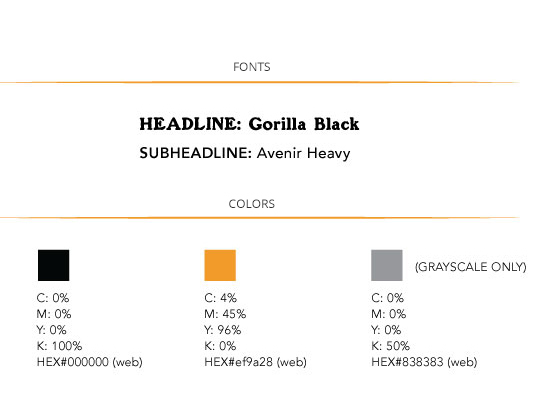 It also provides a great foundation to build their brand upon.